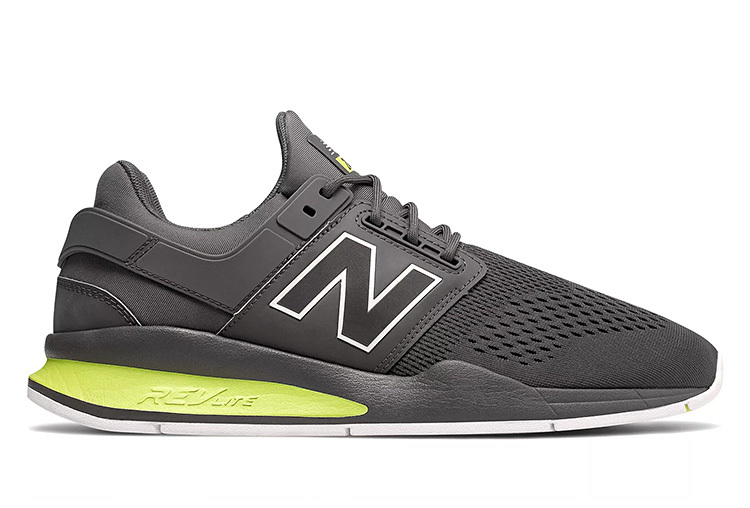 What dads have known & loved forever is all still here in the iconic 990 from New Balance. 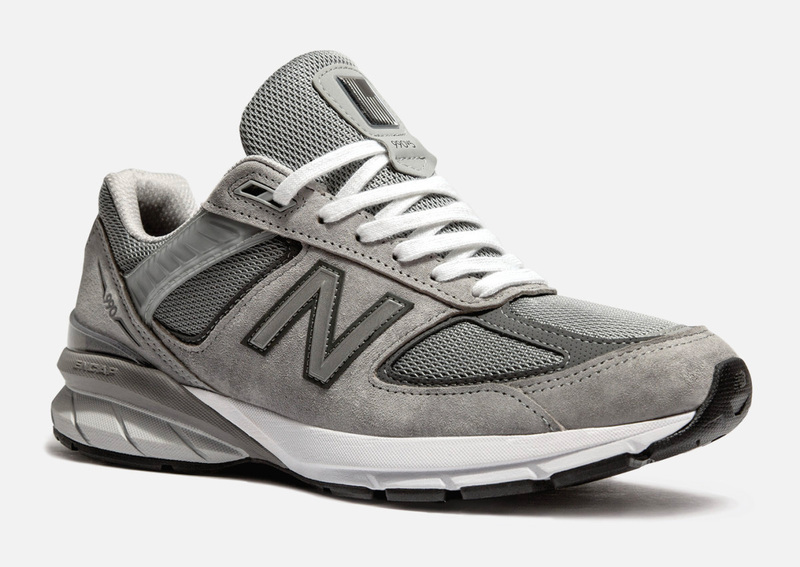 The 990 V.5 is just the latest variation of the tried-and-true dad classic, featuring the same gray and white colorway with low-key reflective hits. For a “nice Sunday morning jog”, “a quick trip to the hardware store” or “throwing the ol’ pigskin around in the backyard,” no other shoe quite compares. 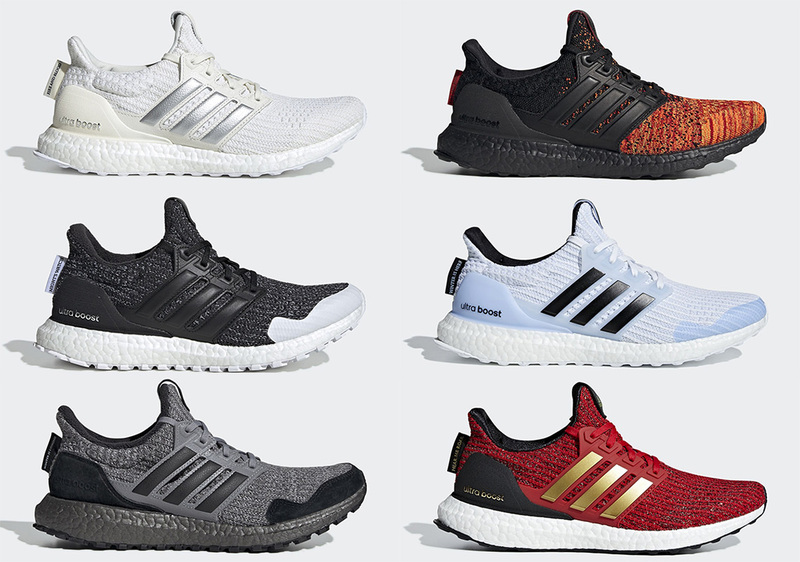 The forthcoming Ultraboost 19 from Adidas is a totally new & updated variant of the brand’s flagship runner. What’s new: a Primeknit 360 upper and 20% more magical Boost foam in the midsole, plus a Torsion Spring and 3D heel frame for enhanced support. 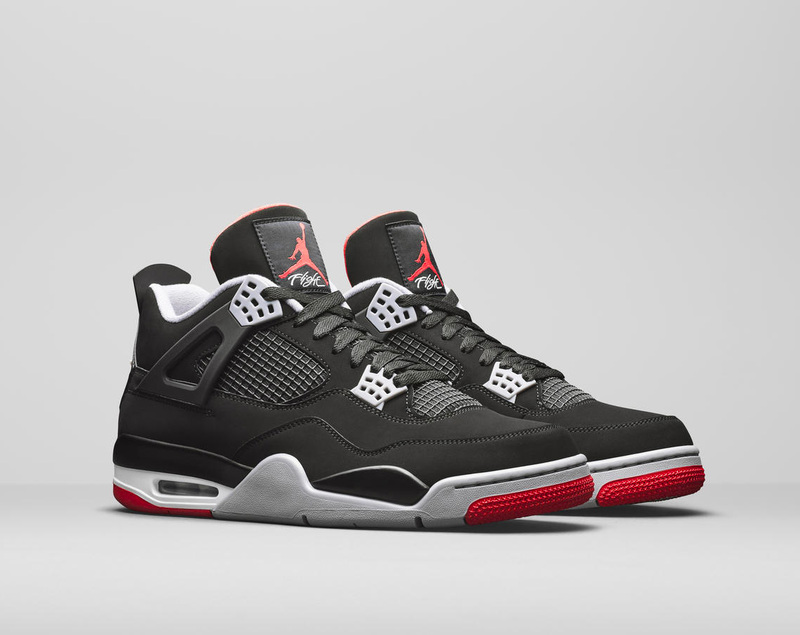 Limited release on Dec. 15 & the full release in Feb. of the new year. In a blustery, wet northern city like Vancouver, waterproof shoes make a lot of sense. Especially if they’re more wearable & workout-worthy than rubber galoshes. So that’s what upstart brand Vessi has created. 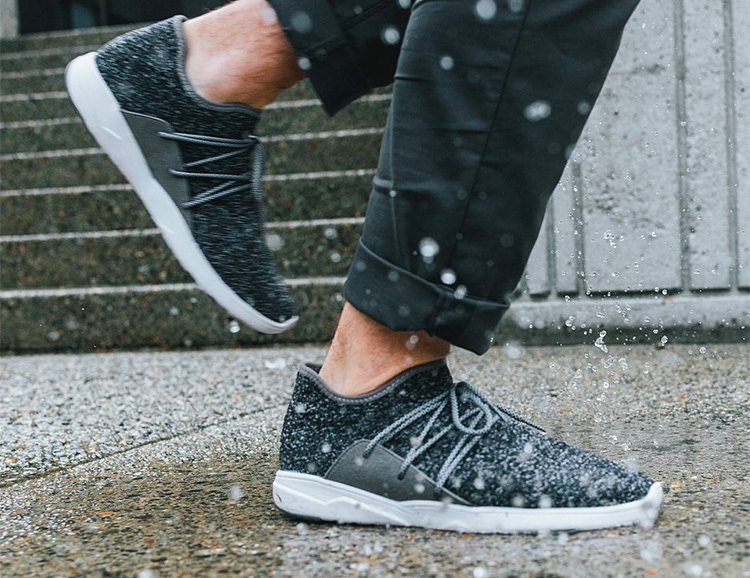 Their slim, waterproof sneakers with all-knit uppers look like a hit, and considering that they crowd-funded their latest shoe in just 14 minutes proves the demand is certainly there. The End. 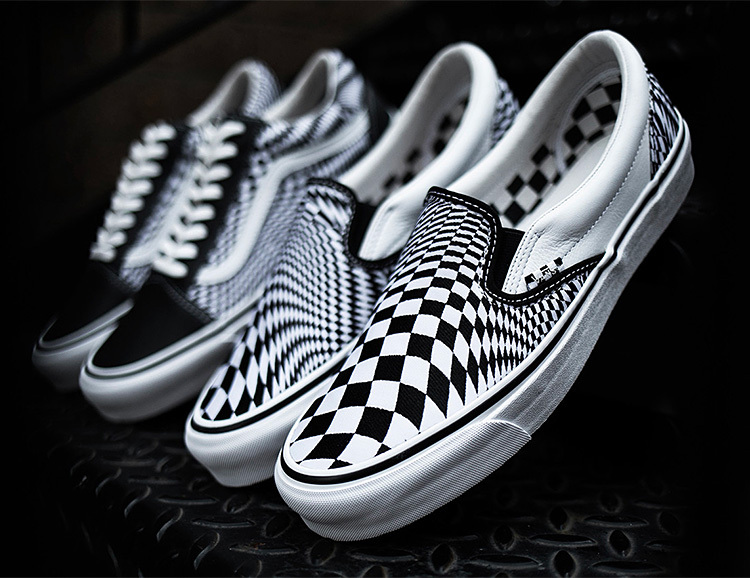 x Vans Vertigo Pack puts a psychedelic twist on Vans’ classic black & white checkerboard design. Choose from the lace-up Old Skool or Slip-On, both featuring a warped checkerboard pattern and premium finish details. Releasing on December 8 at END. Launches. 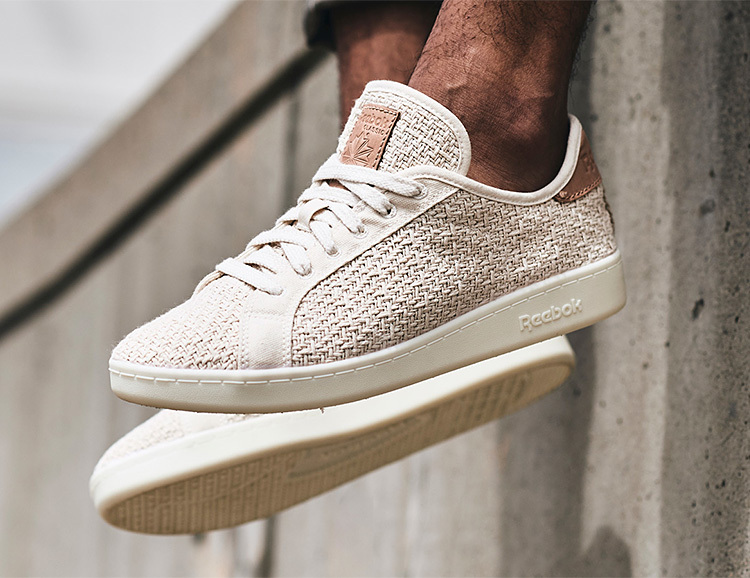 With the Cotton + Corn collection, Reebok is making shoes from things that grow. 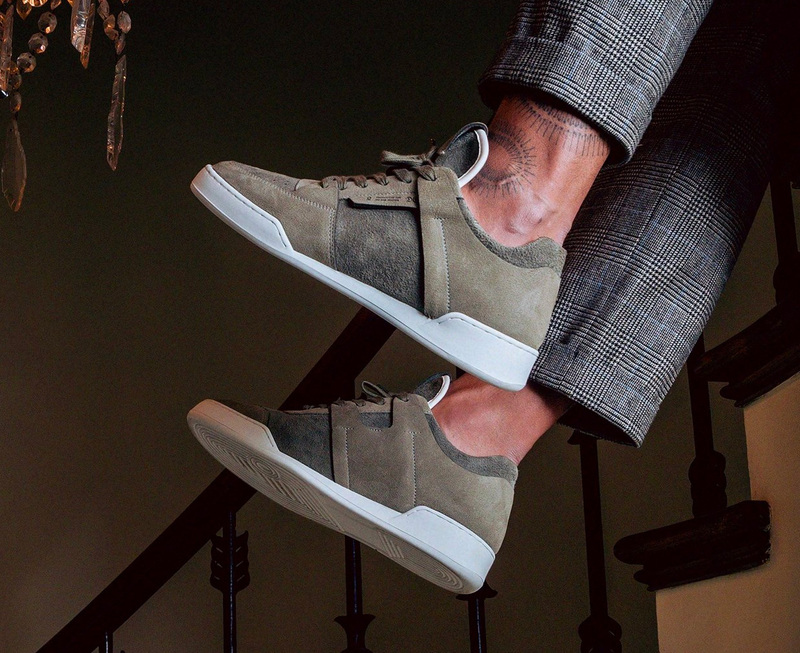 For the first drop, they’ve taken a classic silhouette and constructed it with a 100% cotton upper and a bio-based sole derived from corn. 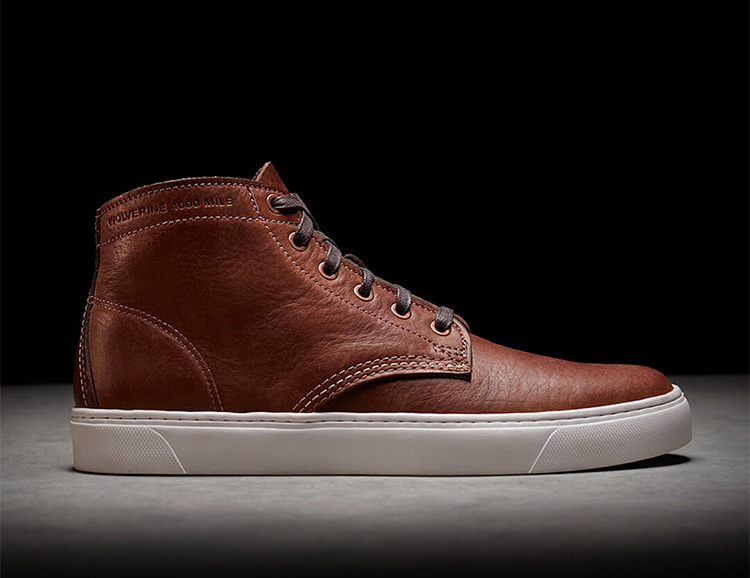 The shoe is comfortable and durable and happens to be the first-ever 75% USDA bio-based shoe. 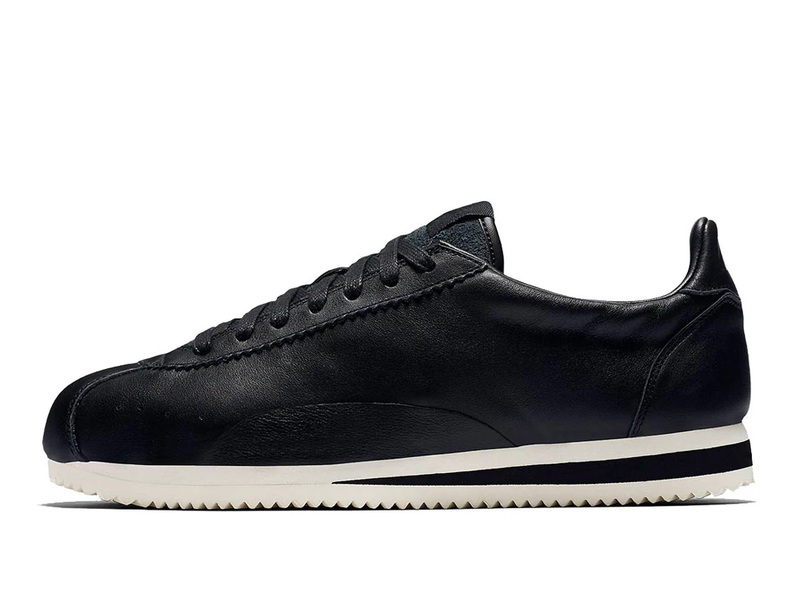 Heritage American shoemaker Wolverine is the creator of the original 1000-mile boot and now they’re bringing that same timeless craftsmanship—plus modern comfort—to a new model: the 1000-mile Original Sneaker. With a handcrafted upper design inspired by the boot, it features Horween leather from Chicago and a lightweight Vibram® sneaker outsole. Available in brown, tan, blue, and black. 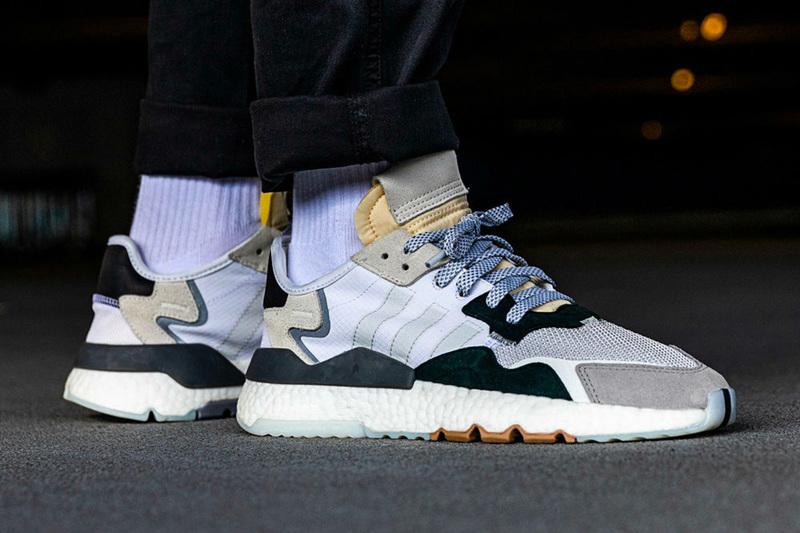 Designed with the help of rapper ASAP Ferg & Runners NYC’s Kwasi Kessie, the forthcoming PureBoost Go from Adidas is a high-performance shoe purpose-built for city running. 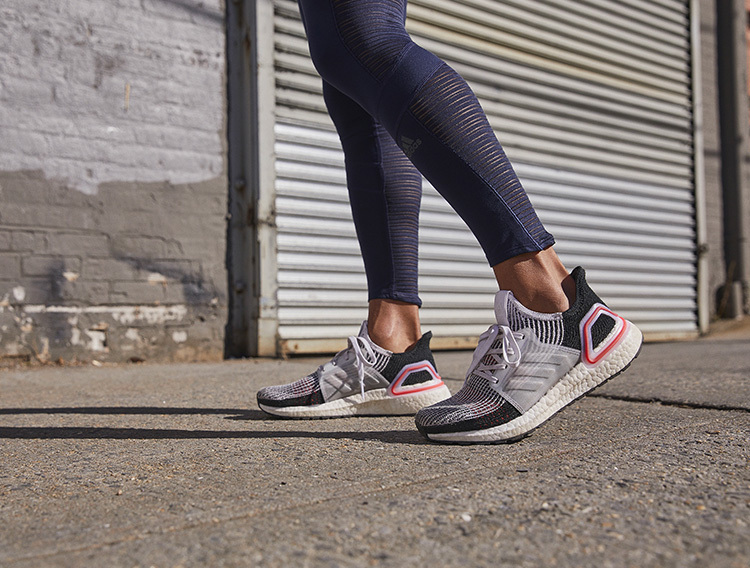 It features a wider, more stable running platform, ample Boost cushioning, and a circular knit mesh upper. Sure to be one of the hottest drops of the summer. 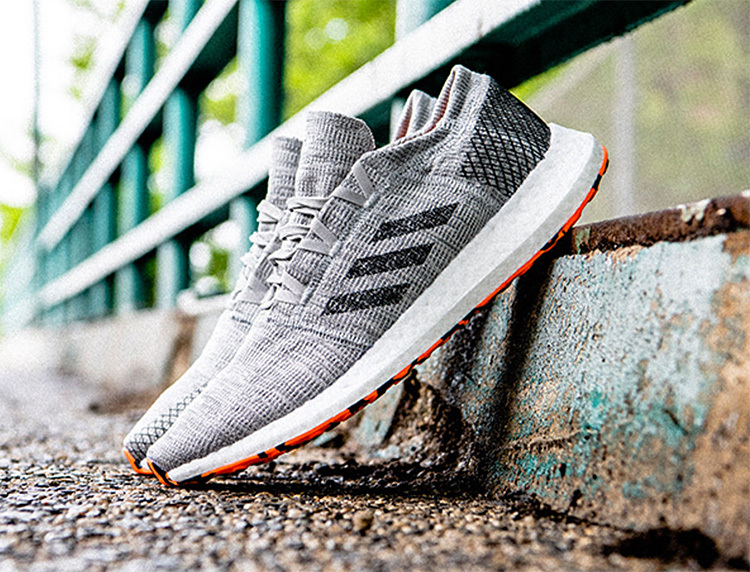 Available on adidas.com July 19. 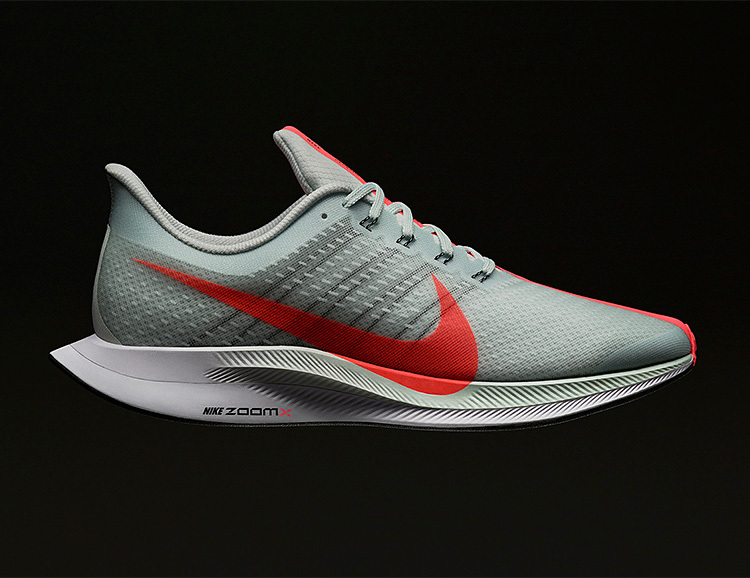 Designed using feedback from Nike’s elite runners, including Eliud Kipchoge, the brand’s latest Nike run shoe to feature the ZoomX midsole and aerodynamic heel design is the Zoom Pegasus Turbo. 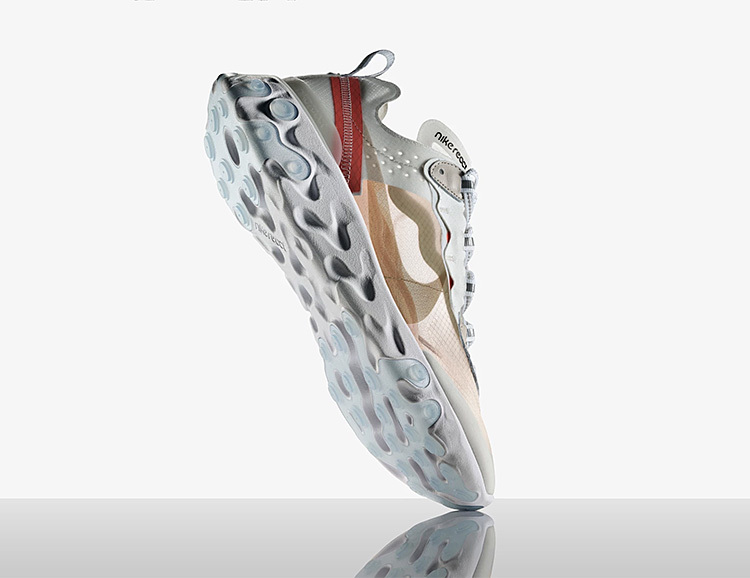 This shoe also features a layer of Nike React foam for durability. 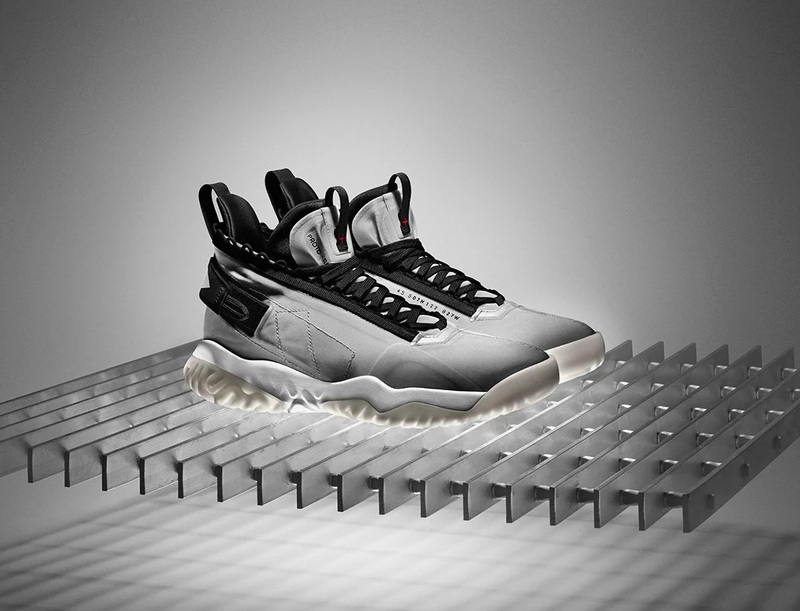 The upper is made of translucent mesh with integrated Flywire cables. 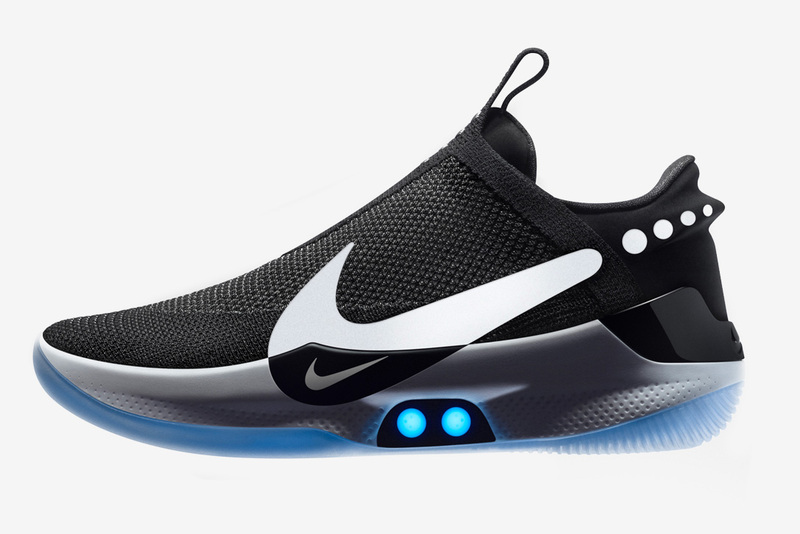 Available worldwide August 2 and for NikePlus members on July 19. 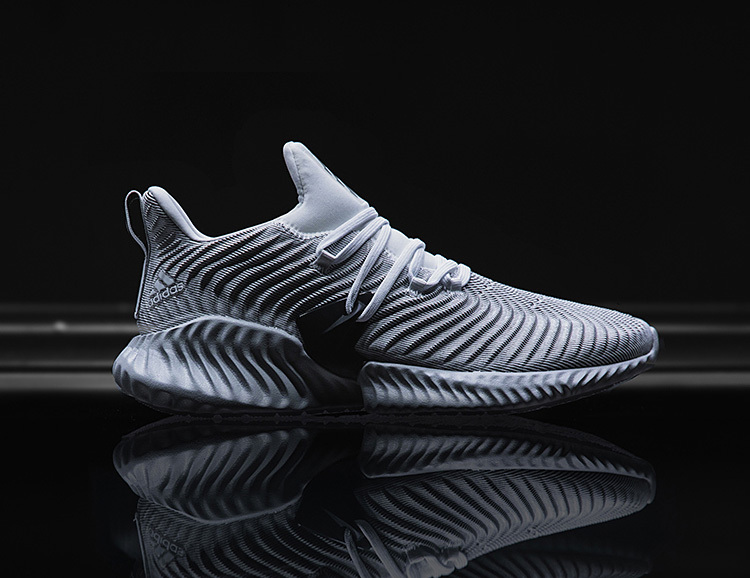 The all-new AlphaBounce Instinct from Adidas is a performance multi-sport shoe with an engineered mesh upper riding on an AlphaBounce outsole that features the brand’s Adaptive Torsion System, a design that allows your heel & forefoot to flex independently. This new shoe drops July 7 in multiple colorways. Nike’s forthcoming React Element 87 is a versatile trainer with an all-foam outsole featuring a unique design detail that came by way of experimentation in the development process. 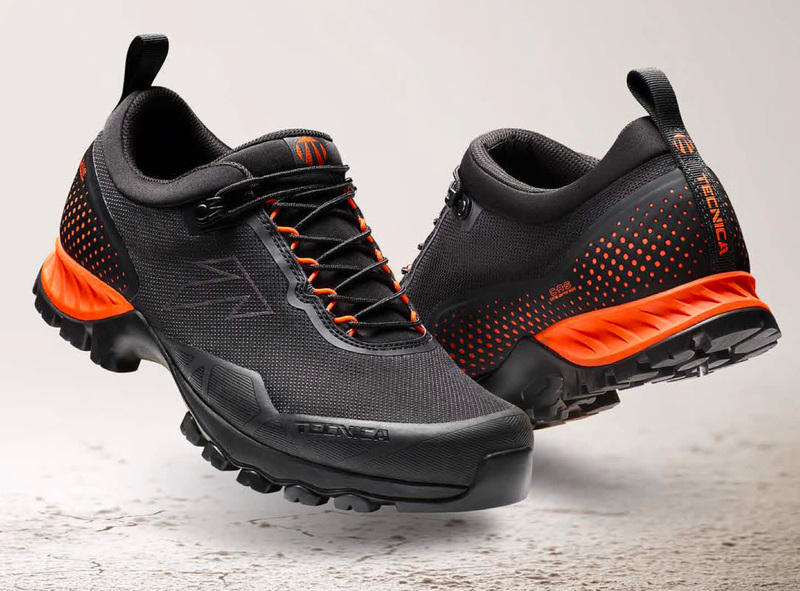 The outsole has holes throughout, literally drilled-out, at different depths and diameters to create a more cushy ride. 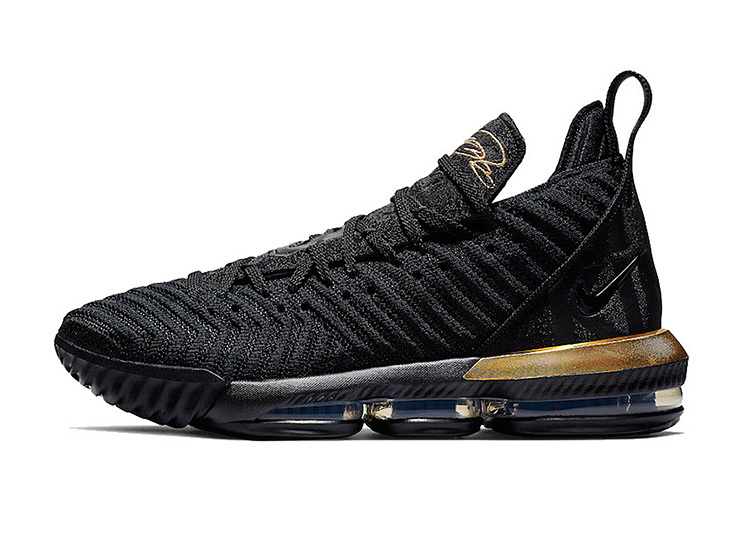 The new shoe will be available in the U.S. on July 13.